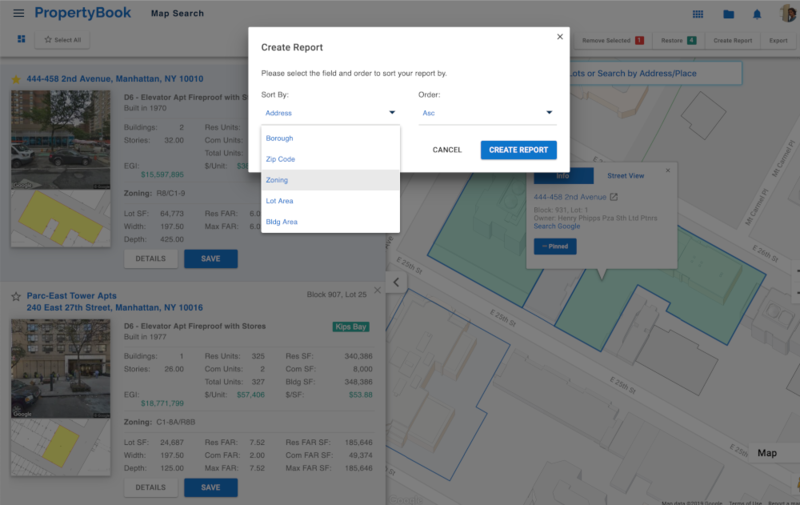 Create PDF reports to analyze off-line and provide a source for data. Create comparable sale PDF reports to analyze and implement into your business platform. 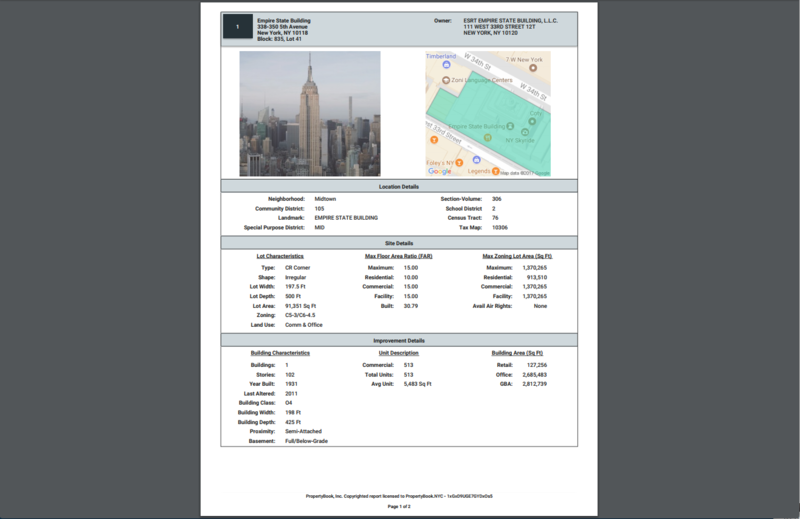 PropertyBook's PDF reports include the comprehensive data you need to see the big picture.